The fast-growing F45 chain of high-intensity circuit-training studios has arrived in Ballston, near Virginia Square. 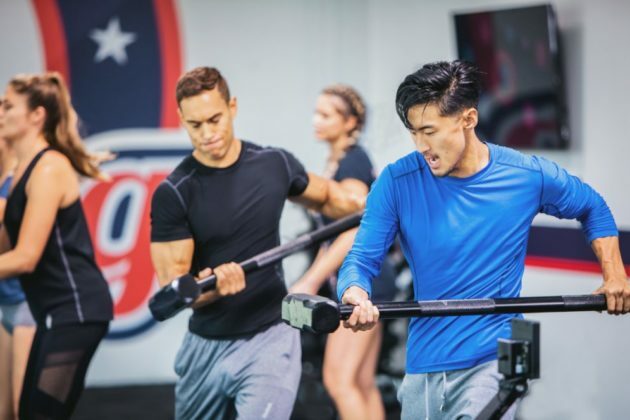 F45’s concept of “personal training in a group format,” according to owner Zac Wall, has been proven around the world since its inception in Australia in 2012. The “F” in F45 stands for “functional training,” while the “45” indicates how many minutes there are in a session. Instead of repetitive exercises that don’t reflect normal motion — think Olympic lifts — functional training puts you through a full-body workout that mimics real-world movements. The result is not only increased strength and tone but also endurance, balance, posture and agility. 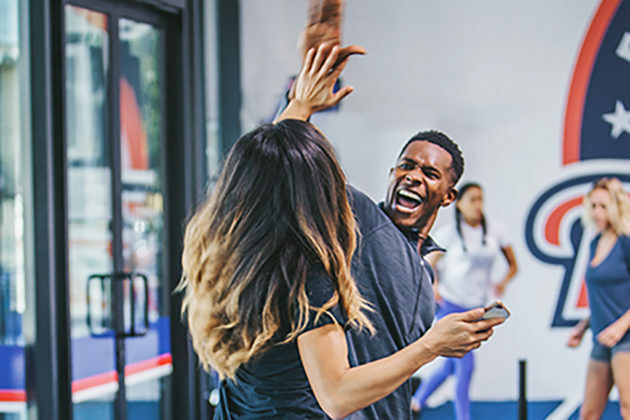 F45’s certified personal trainers are hired for their technical knowledge, but just as important are their abilities to motivate clients and keep up the dynamic pace on the gym floor. And what a floor! Since the workouts change daily, Wall says there can be as few as nine workout stations — each with its own targeted exercise — and up to 27 stations in a given session. 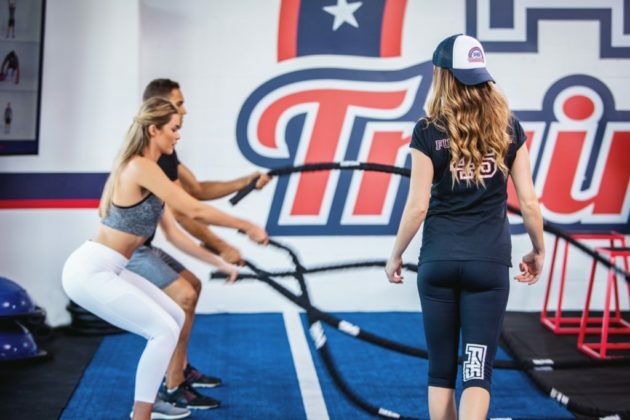 One of F45’s most popular programs is the Eight Week Challenge that assigns three days to cardio fitness and three days to strength exercises. Saturday’s hour-long “hybrid sessions” ratchet up what Wall calls “the fun factor” by adding a DJ playing up-tempo music through a nightclub-style sound system. Clients workout using battle ropes, weighted sleds, barbells, kettlebells, dead balls, rowing machines, TRX straps and others, all in the same 45 minutes. For information about F45 in Arlington, visit our website. The studio is located at 3865 Wilson Blvd. Email us at [email protected] or call 703-829-5093.